I always appreciate the North Karnataka style of food. If you go to Hubli, Dharwar, Haveri, etc. 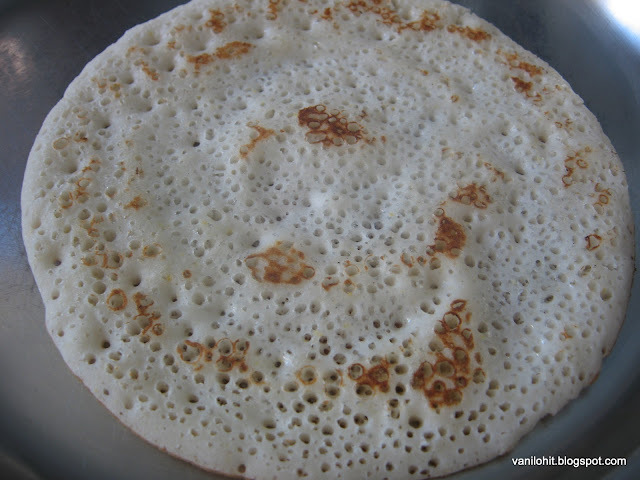 regions of North Karnataka, Roti (Rotti) is the main item of food everywhere. Their kind of Jawar roti accompanied by varieties of side dishes and powders..ahha..it tastes divine!! In Bangalore also, we can see this kind of food here and there. There is a small stall near Vajayanagar Bus Stand. 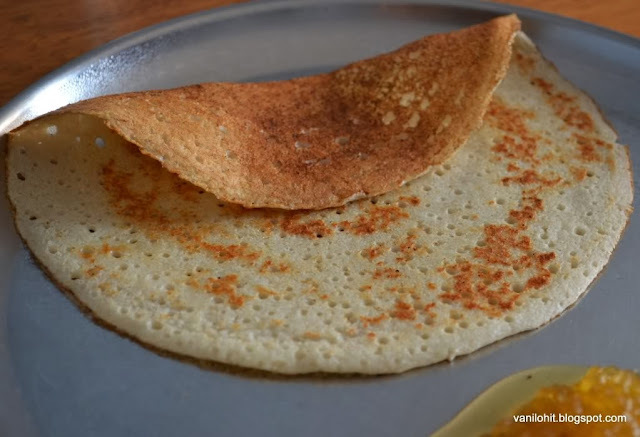 They offer different varieties of rotis, side dishes and chutney powders of North Karnataka style. If you go there any time, you can see so many people near that stall to take roti parcels! 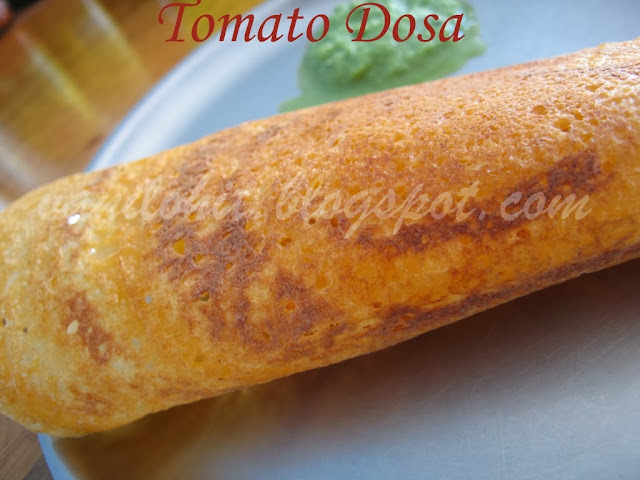 When I used to stay in Vijayanagar, we used to visit there almost every week-end to avoid the hostel food. Among all the side dishes, we loved Badnekayi (Eggplant) Ennegayi and Hesarukalu (Moong Sprouts) Palya along with roti most of the times. 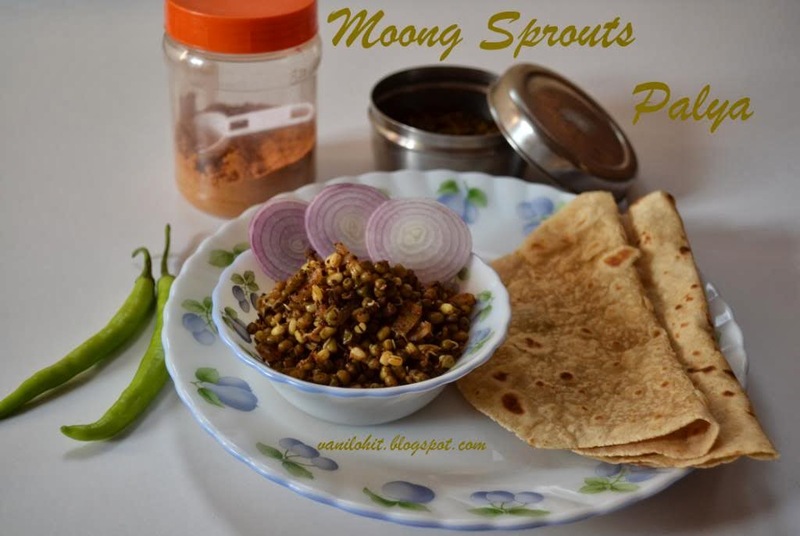 I learned this Moong Sprouts Palya recipe from a Kannada cookery show long back. Then, few changes are made in the original recipe according to our taste. 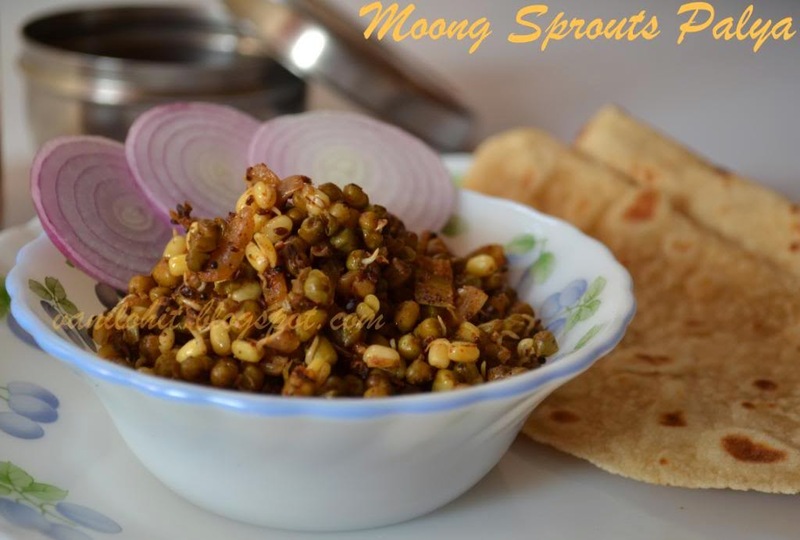 As all of us know, moong sprouts are good for health and make sure to try this healthy side dish along with your chapathi or roti! Heat oil in a heavy bottom pan. Add mustard seeds and cumin seeds and roast till they splutter. 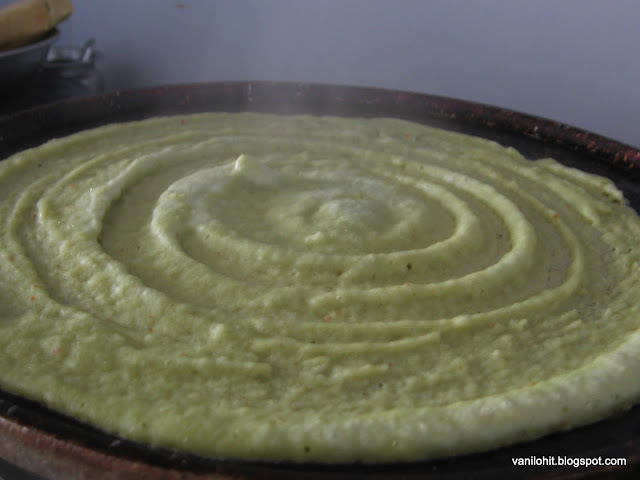 Add green chilli-ginger-garlic paste and saute for a while to remove the raw smell. Then add the chopped onion and saute for 2 - 3 minutes. 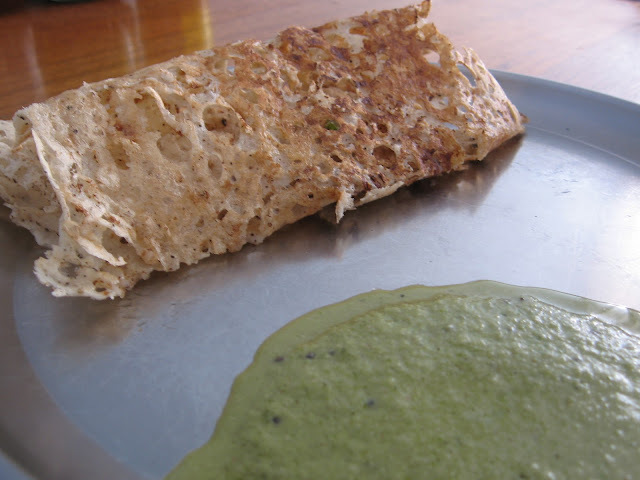 Now, add the sprouted moong, salt and amchur powder and mix well. Add 1/4th cup of water and allow to cook by closing the lid. Once it is cooked, add the black sesame seeds powder, cook for two more minutes and switch off the flame. 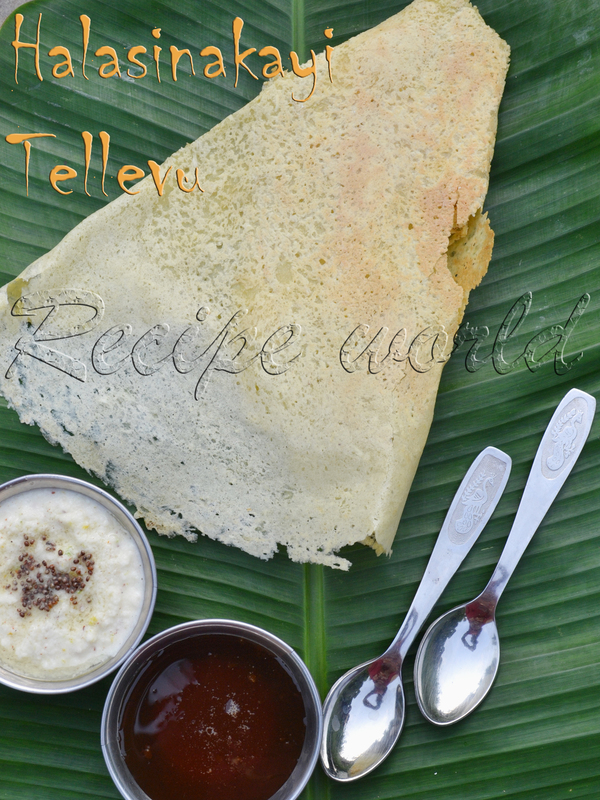 Delicious Palya is ready to serve with chapathi or roti! 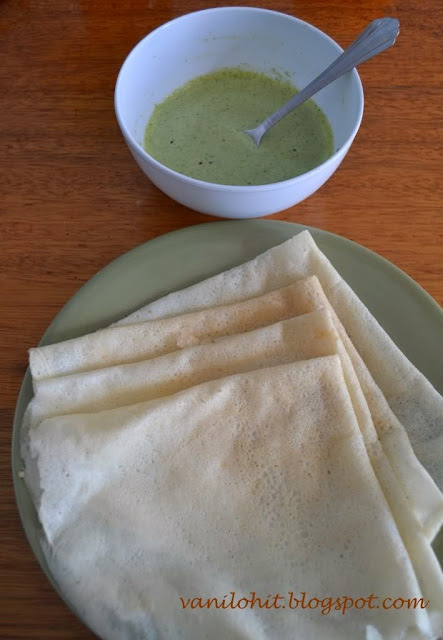 This Palya will taste good without adding black sesame seeds powder also. 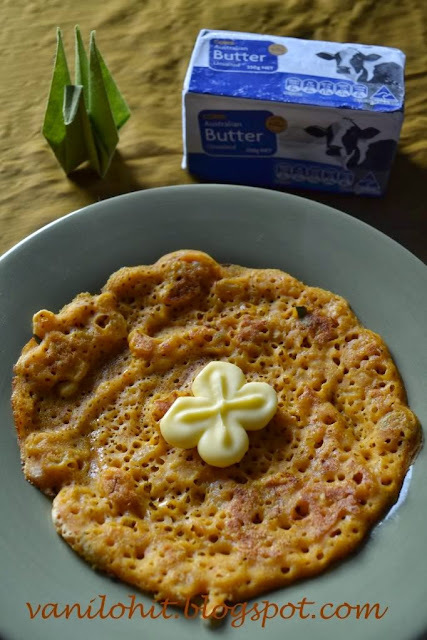 To enhance the taste, add 1/4th spoon of garam masala powder before switching off the flame. 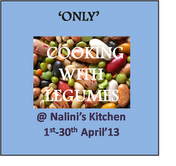 I am linking this recipe to 'Only' Cooking With Legumes event @ Nalini's Kitchen which was started by Pari.